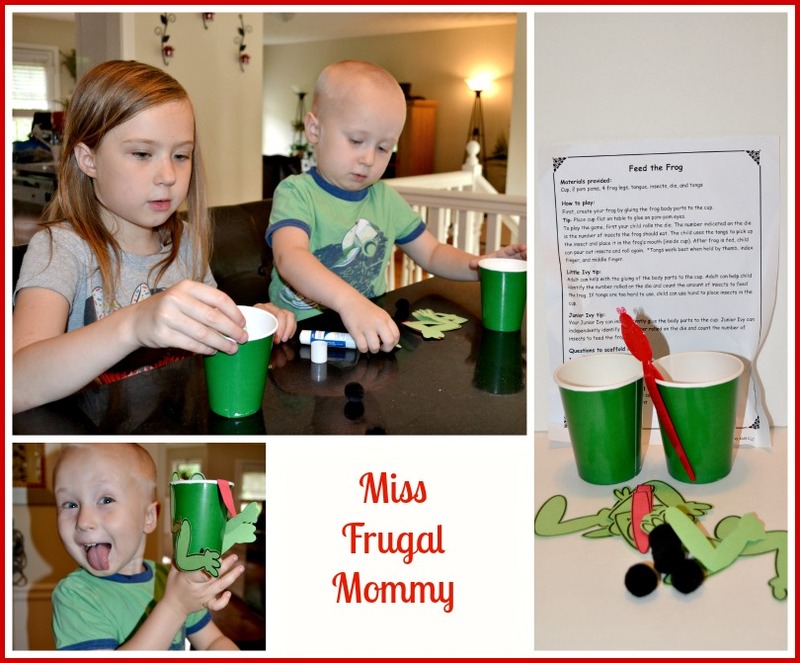 Posted on June 18, 2014 June 18, 2014 by Heather W.
A special thanks to Ivy Kids for providing the Miss Frugal Mommy blog with products for free in exchange for an honest review! 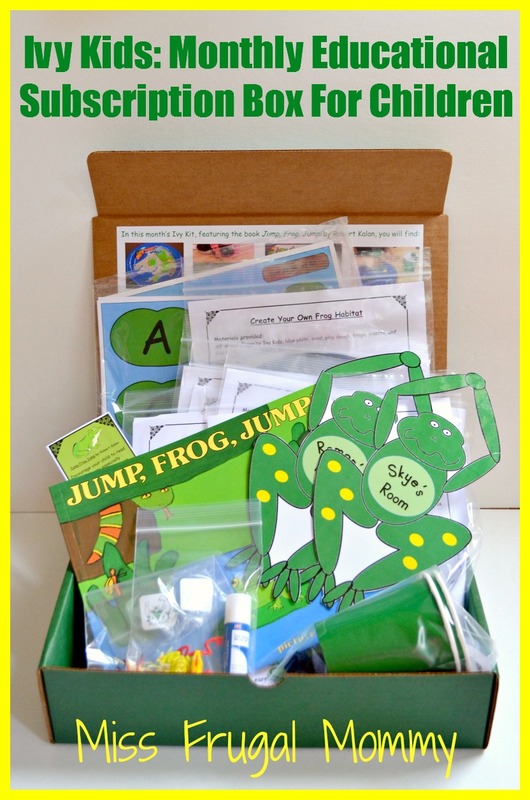 Fun and engaging educational activities are developed by certified early childhood teachers. 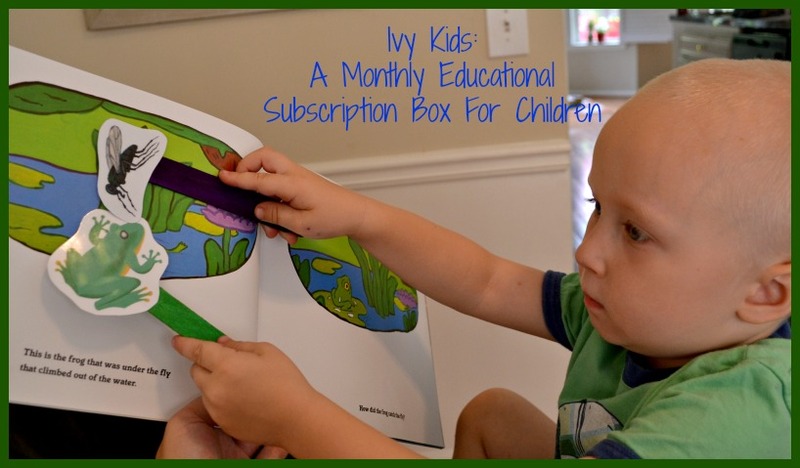 A monthly book is selected based upon its success as a learning tool in the classroom. Unique games and projects are based upon the monthly story and characters. 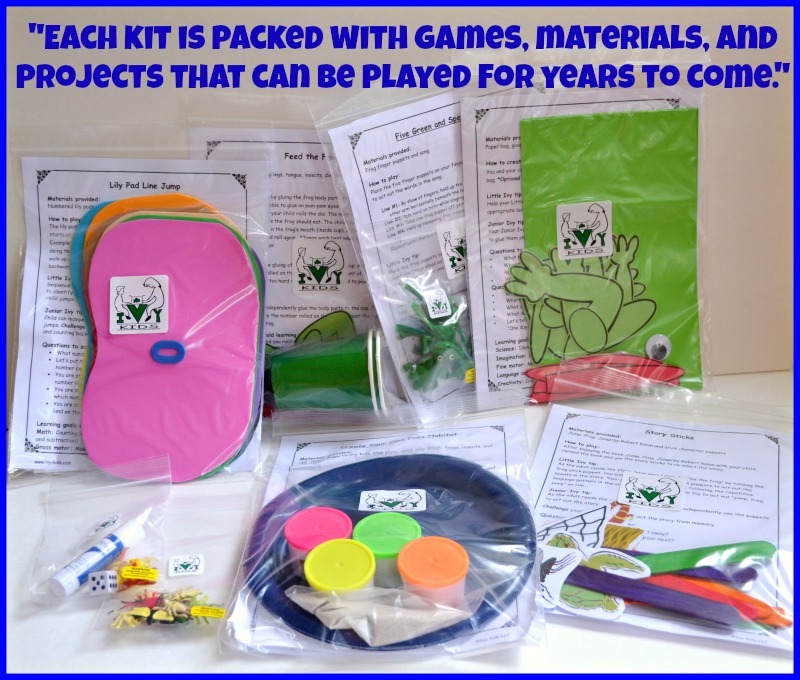 Each kit is packed with games, materials, and projects that can be played for years to come. Ivy Kit activities can be modified based on your child’s age and development. We design each kit to build early foundational skills in math, science, and literacy. Everything that you need to play is included in the kit. Games can be played with more than one child. Our materials and activities are similar to those found in high quality early education settings. Each activity contains a detailed instructional guide with questions to scaffold learning. Our activities meet the standards of the National Association for the Education of Young Children (NAEYC). 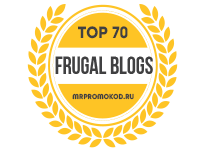 All our activities have been tested and enjoyed by children. As a stay at home mom of two and one due next month, I have found it exceptionally difficult to keep the children entertained this summer break. 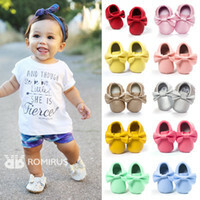 As I enter the final few weeks of pregnancy during the hottest month of the year, you can only imagine how exhausting it can be trying to keep up with my kids in the heat. Needless to say, this forces us to spend more time indoors during the week and I am left to get creative on how to entertain the children. I feel like I spend so much time online trying to find educational crafts and activities and not really finding anything that is suitable. Even when I do find something that I believe the kids would love, there is always one major piece of material we are missing. I decided it was time to change gears online and start searching for educational kits, ones that I wouldn’t have to spend half the day creating myself. 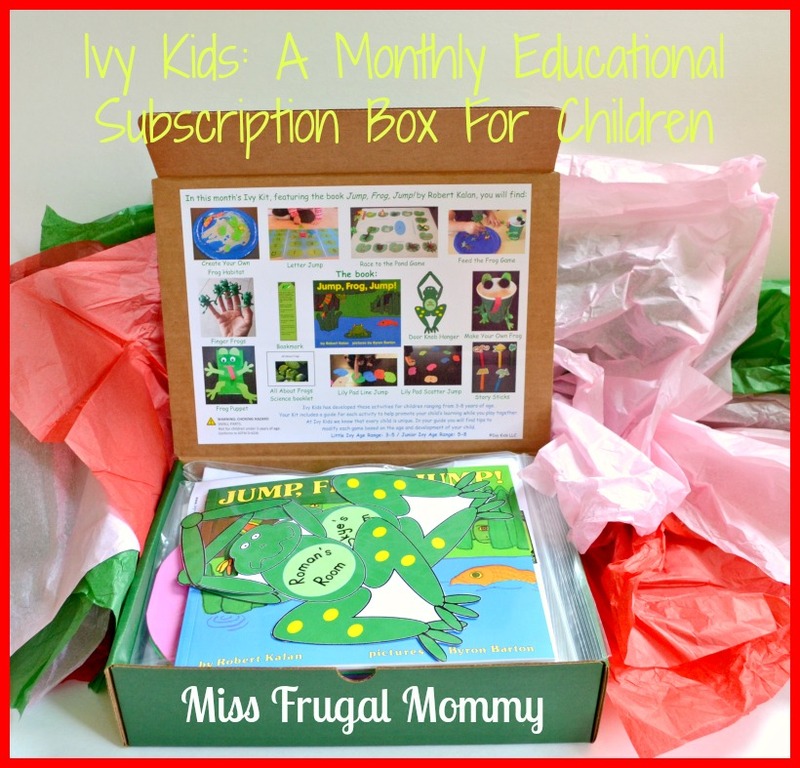 That is when I discovered an amazing and affordable subscription box service called Ivy Kids. I was so excited to have discovered this website and it was literally everything I was looking for. 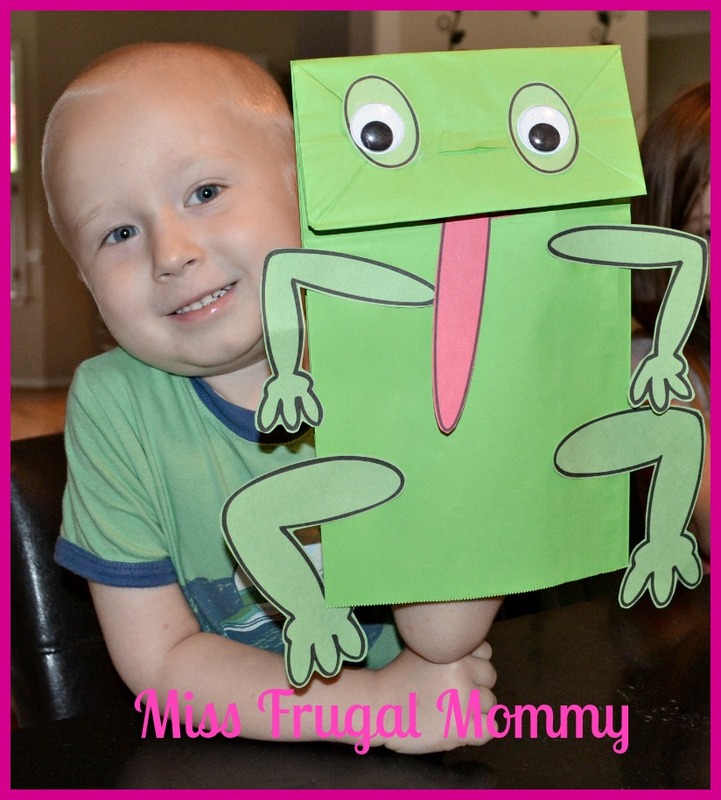 The kids and I could not wait for the box to arrive and see all of the wonderful educational crafts prepared for us. I have to say that I was completely blown away by our first Ivy Kit and could not believe how much was included. Each and every craft and/or activity was neatly organized in its very own bag with directions and materials. The materials were already cut and prepared for us, meaning we could get right to doing the craft. The box also included glue for all of our crafts, so I didn’t even need to retrieve anything from our craft closet. What I really liked about the individual crafts/activities is that they didn’t com with just simple “step 1-5” directions. 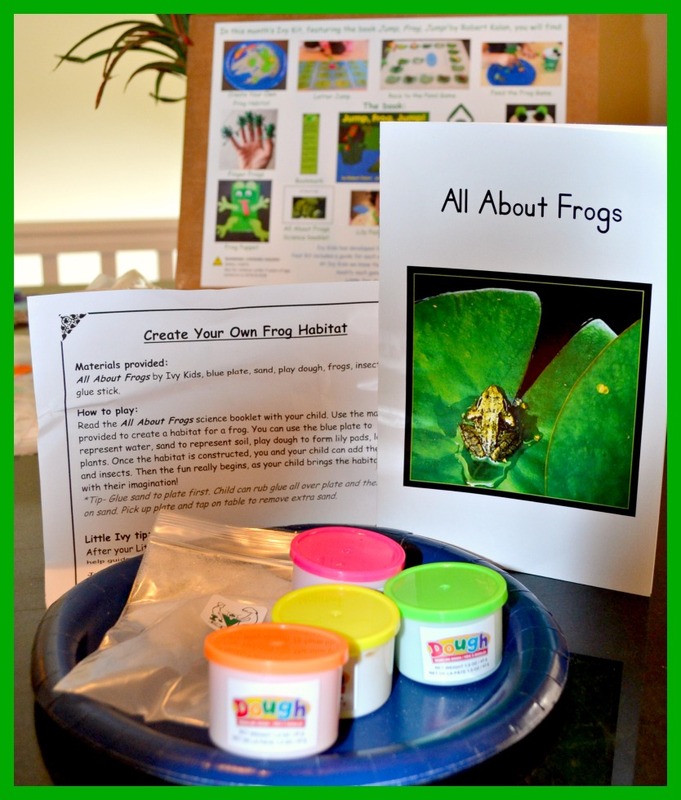 There were detailed descriptions of how to fully take advantage of this craft… alternative ideas and activities to challenge and educate your child on the topic at hand. 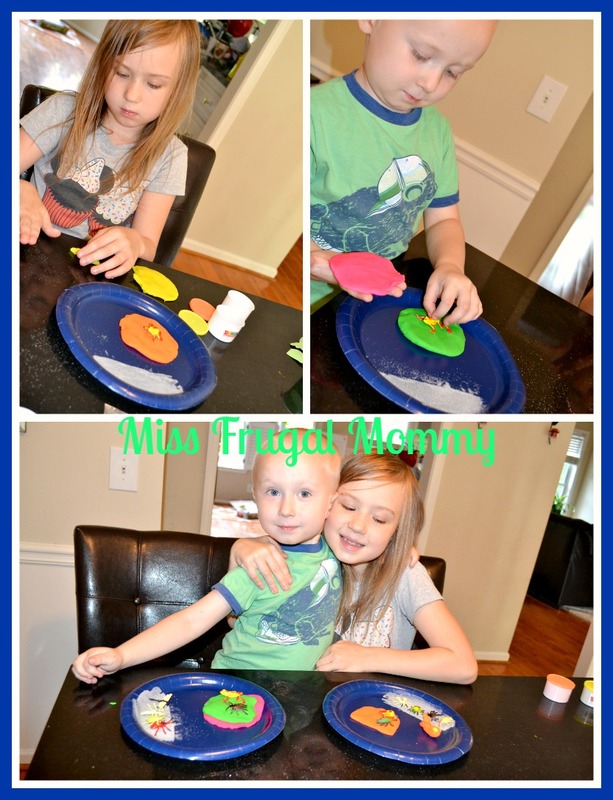 These crafts and activities were made so that they can be enjoyed more than just one time. Every time the children and I would finish one craft, we would pack it back up in the bag, place it in the box and store it in the craft closet. 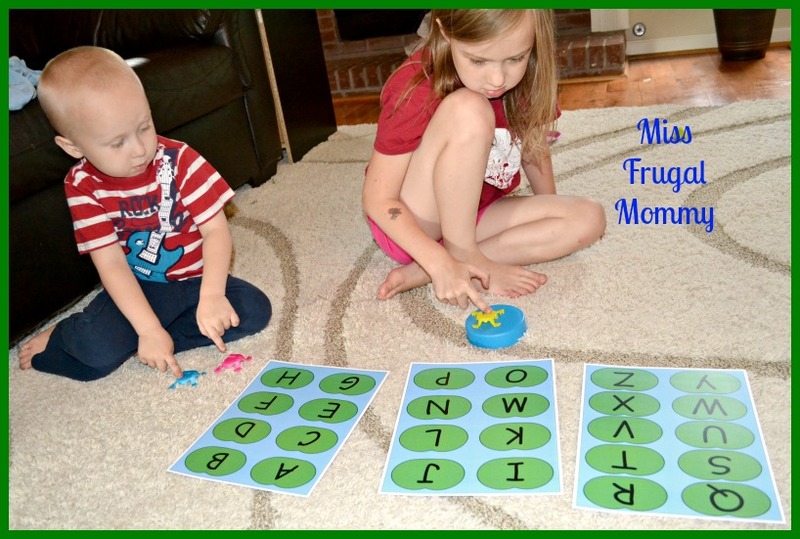 The kids love taking out the frog games and playing them together and we have recreated our own spin on the games to make the fun last even longer! The kids favorite activity in the box was hands down, the “make your own habitat” craft. 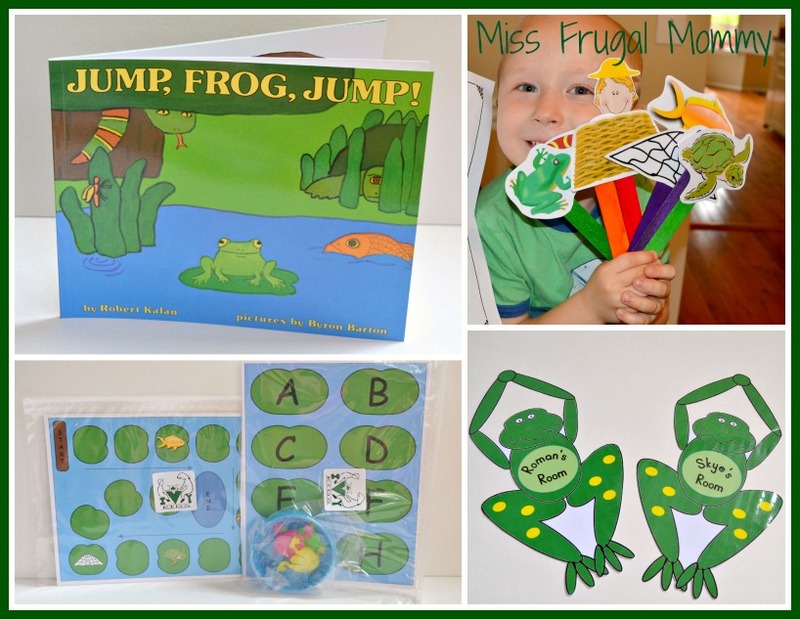 In addition to having all of the supplies to create their very own habitat, there was also a book to help the children learn all about frogs and their habitat. My kids truly had a really great experience with this one and they take out their habitats all the time to show people. Here is an example of a craft that made my life significantly easier! Everything was already cut and ready to go, all the kids needed to do was glue everything together. 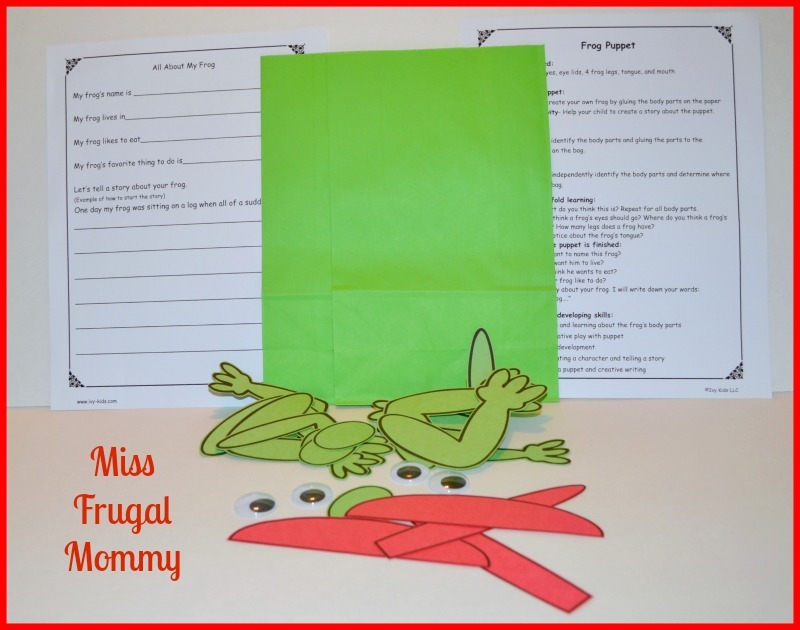 There was also a worksheet that the kids filled out to help bring their frogs to life and aloud them to create a story of their frogs. 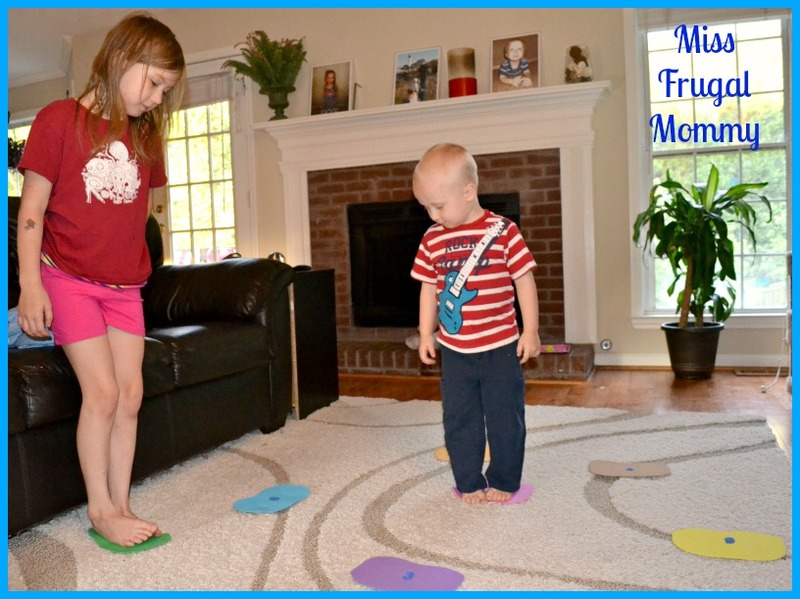 The games have been a huge hit with the kids and we have come up with so many different alternatives to the way we play them. Overall I am 100% satisfied with each and every item we received in the Ivy Kids box and am so impressed with the amount of supplies we received. I just loved that I was able to spend so much time enjoying the crafts and activities with the kids, as opposed to having to research and prepare all of the materials. 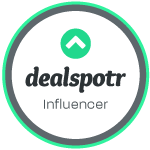 This is just an amazing subscription box service and I highly recommend it! In addition, the first 500 subscribers will receive a “welcome gift’ in their first Ivy Kit! Enter coupon code “IVYLAUNCH” at checkout. awesome review! looks like a great box of stuff.